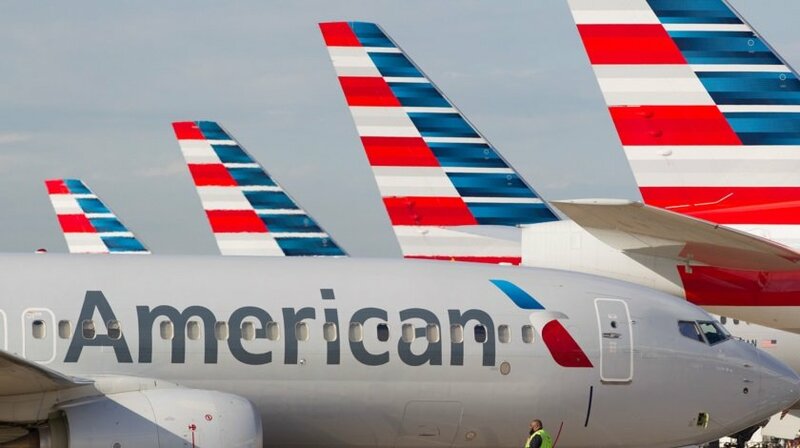 American Airlines has announced it is hiring aviation maintenance technicians (AMTs) around the country during the first half of 2019. The company’s Line Maintenance team plans to hire more than 250 AMTs in approximately 30 cities as a result of increased demand for maintenance support in the U.S. as the airline’s peak summer season approaches. American is dedicated to promoting careers in the maintenance field and working to foster an interest in the industry in individuals as early as elementary school.